I earned Swagbucks for posting about this promotion. You’ll become my referral if you join with any of the links provided below. Am taking advantage and posting once again about Swagbucks. 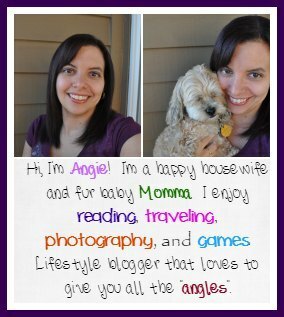 Swagbucks is something both my husband and I use on a daily basis. Our only earning is getting at least our first goal of the day and most days it’s fairly easy to do so. I want you to join Swagbucks too. It’s a great way to earn a bit extra. Learn below all about the Back to School Team Challenge. It started today, so join quickly! Not only that but if you sign up under me this month and earn 300 SB before September 1st, you’ll get a 300 SB bonus!